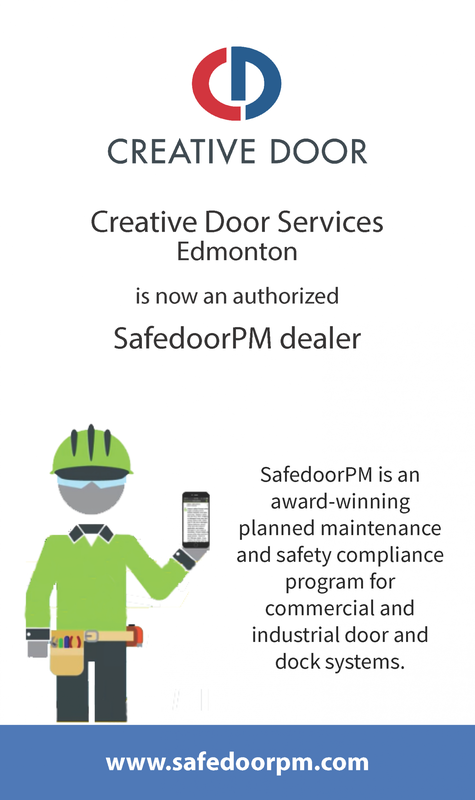 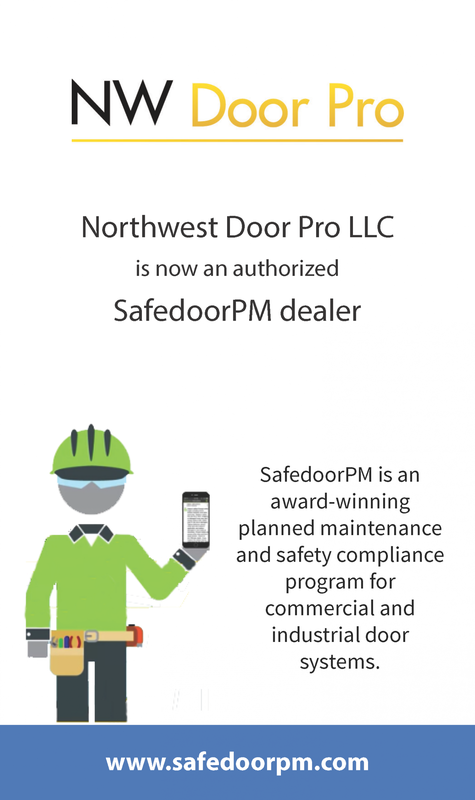 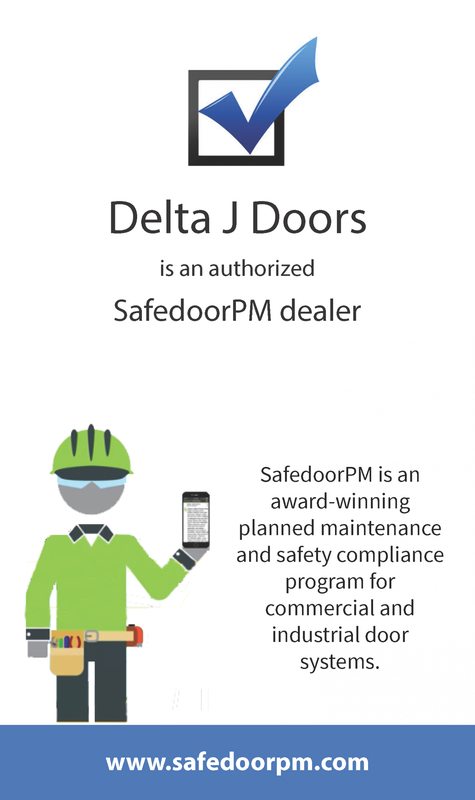 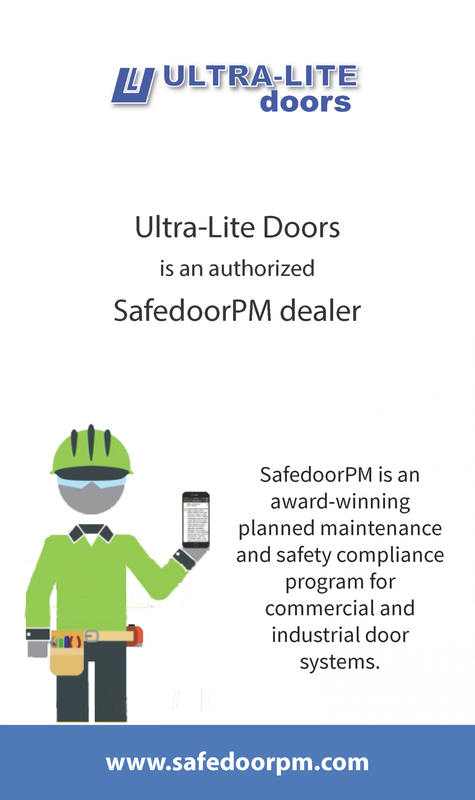 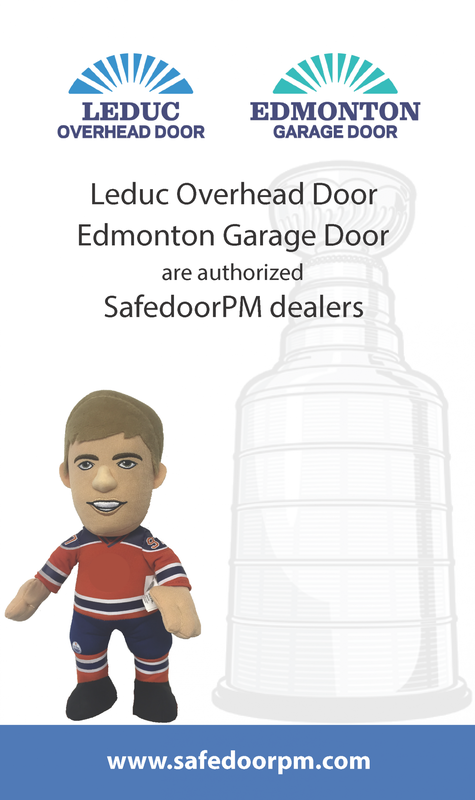 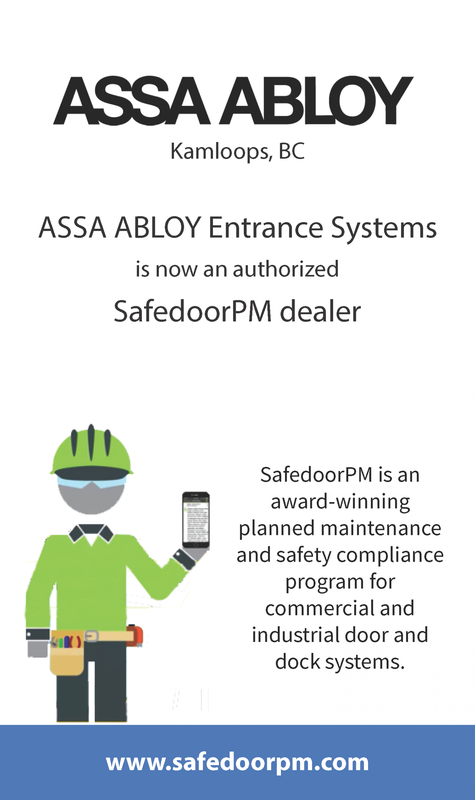 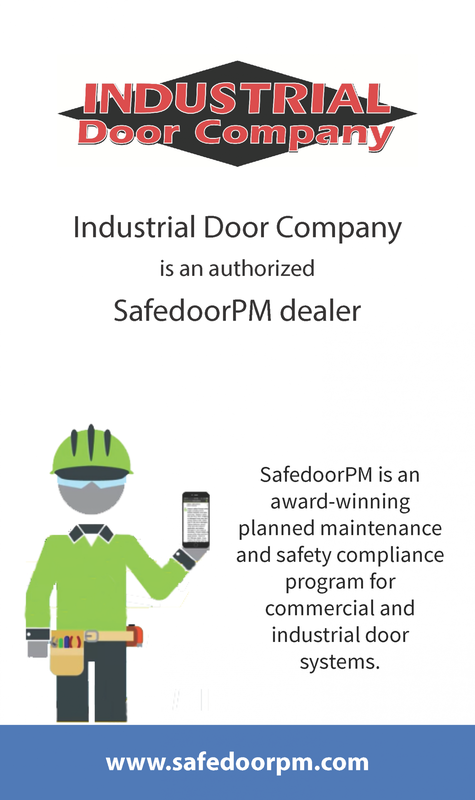 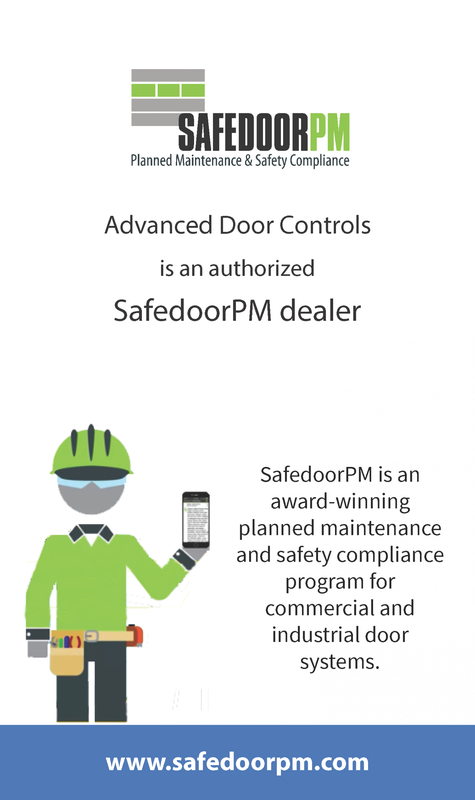 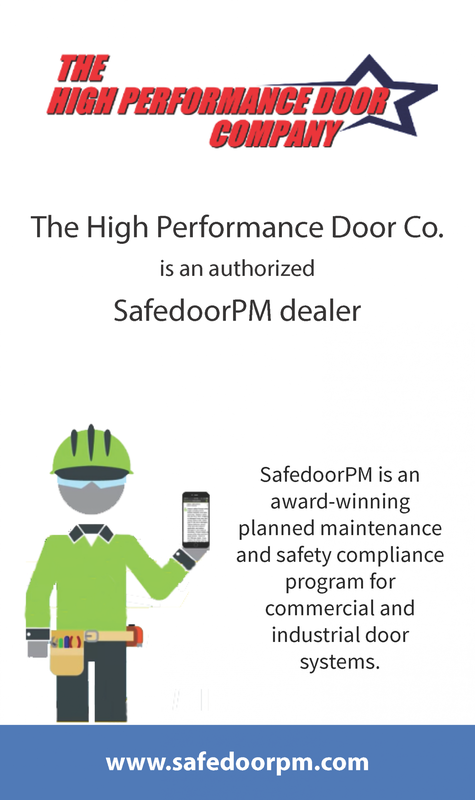 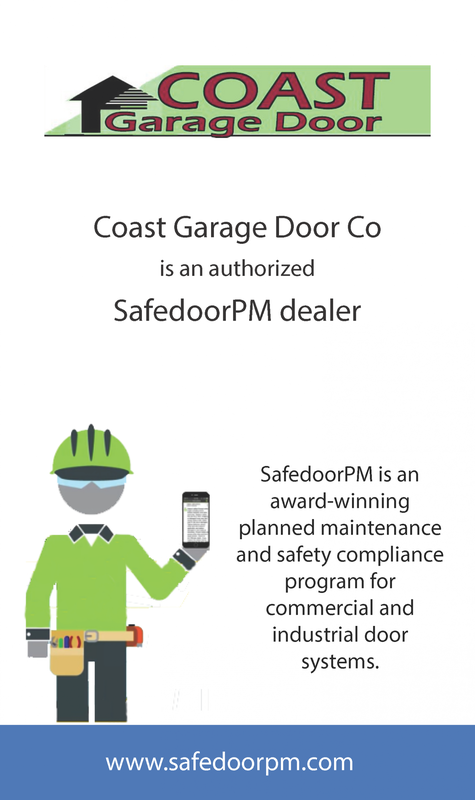 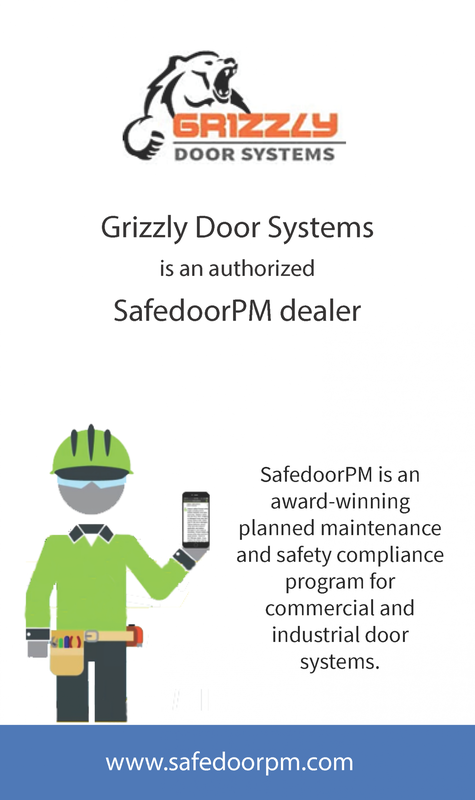 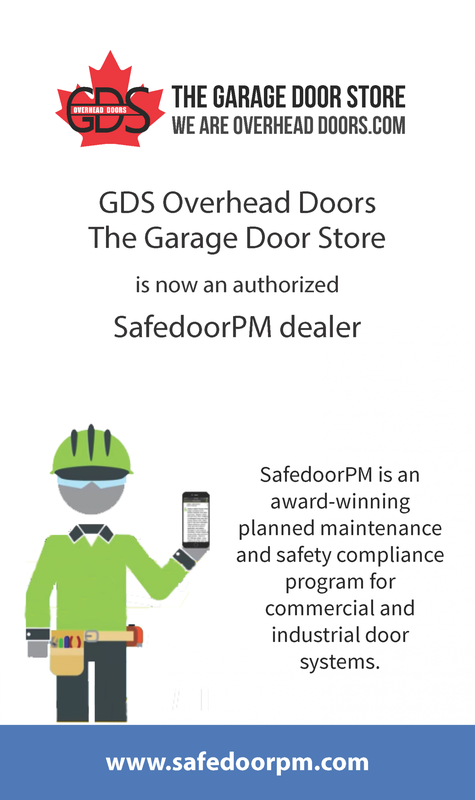 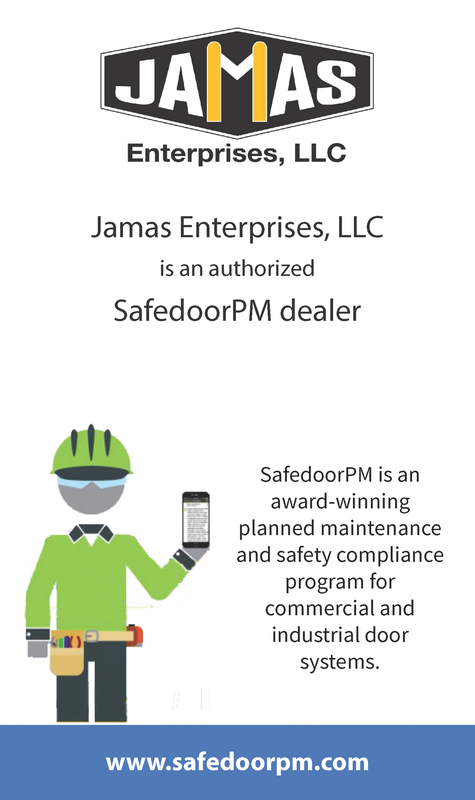 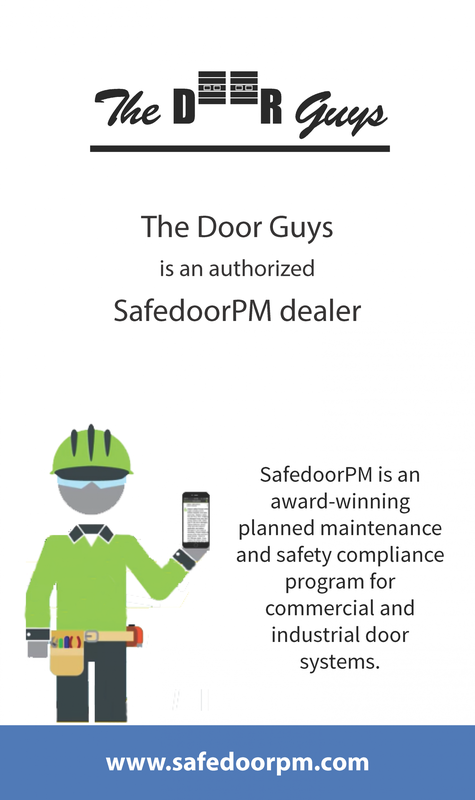 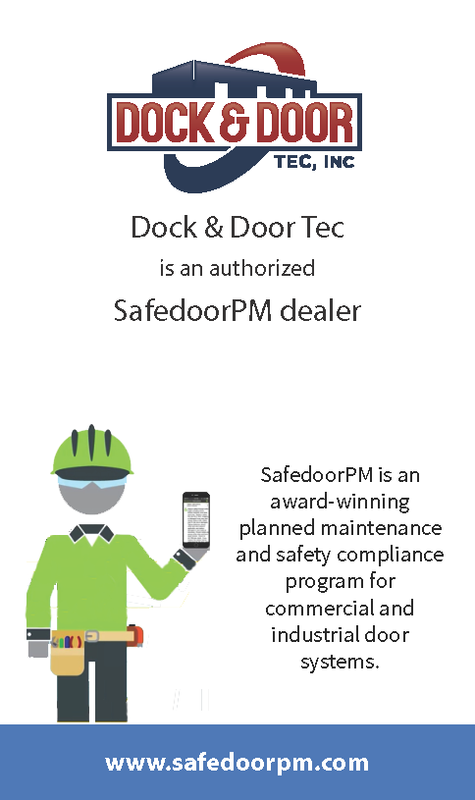 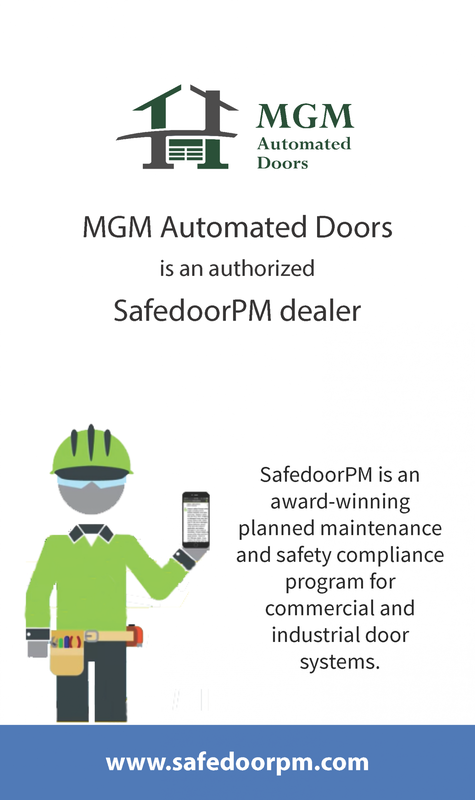 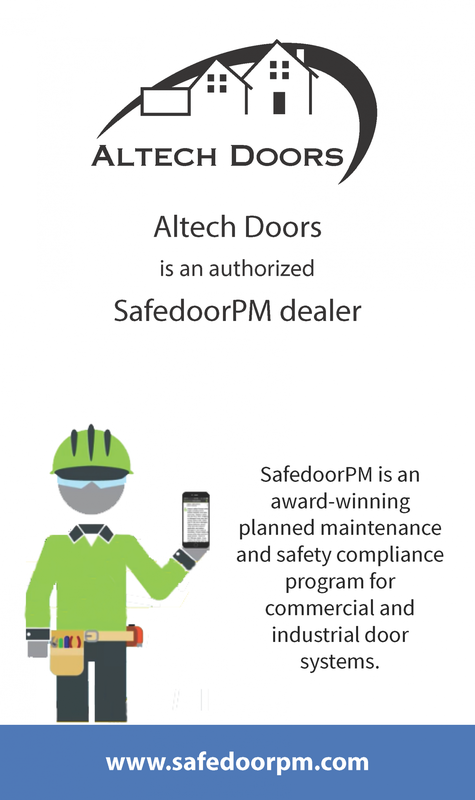 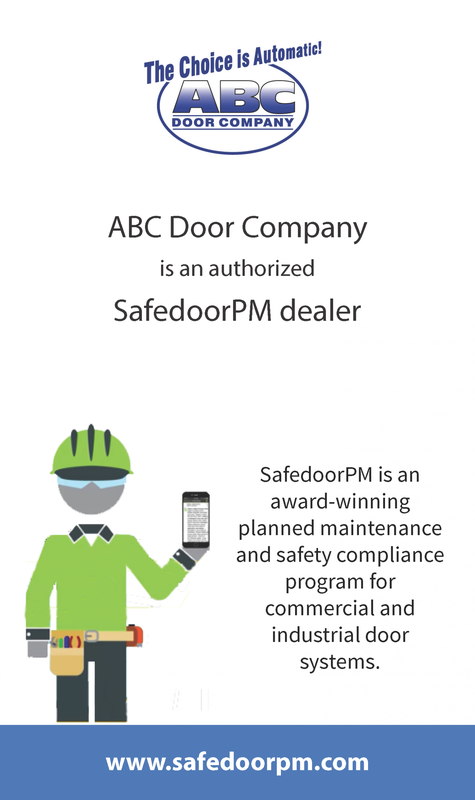 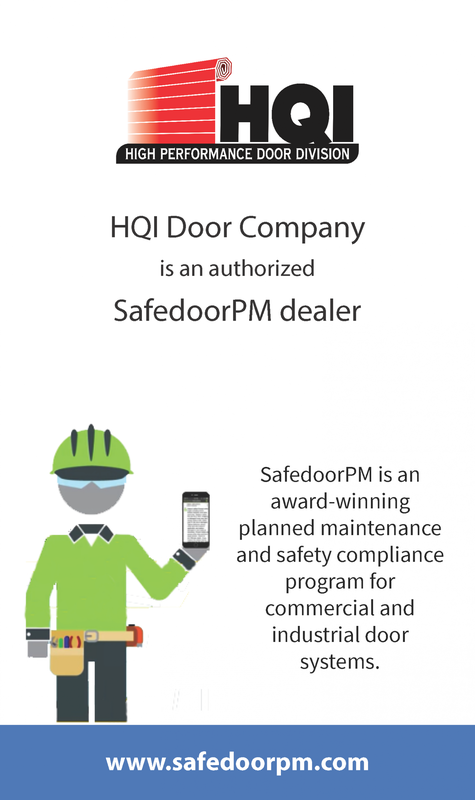 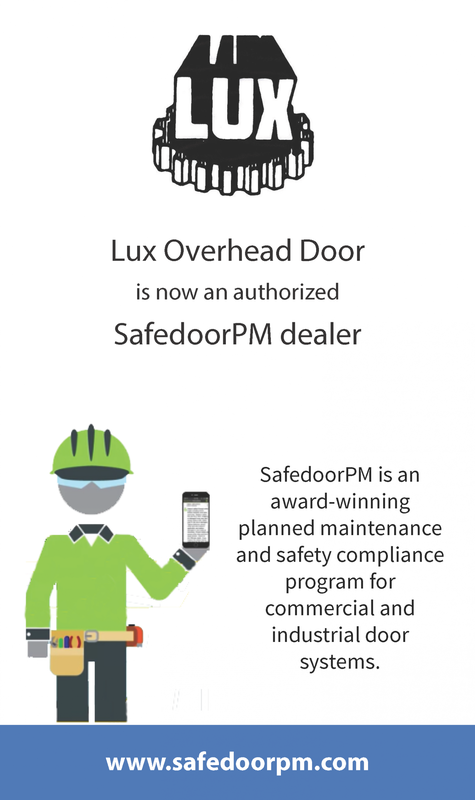 Below are some of the door dealers who have recently started using SafedoorPM. 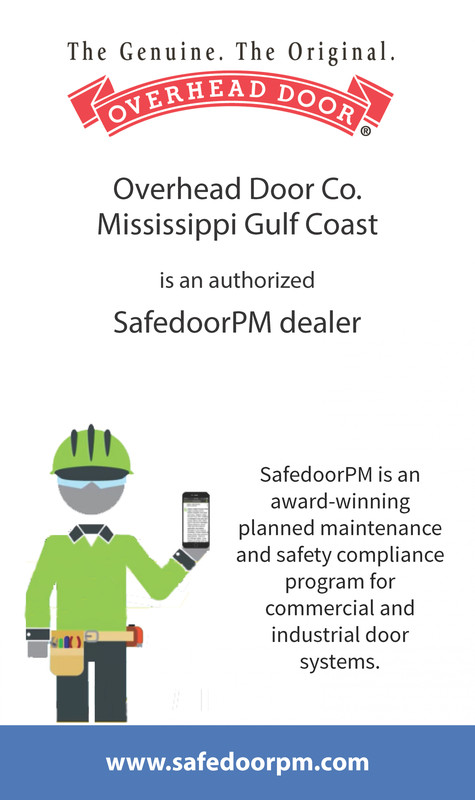 We'd love to talk to you about coming on-board. Give us a call at 262-784-2825.